Magazines provide information about a specific field or interest. A magazine talks about an industry and anything that is related to it to assure that there is cohesion in terms of the topics being presented to the readers as it will also allow them to be categorized as a magazine for a specific function. One type of magazine is the construction magazine. This magazine focuses in the field of constructions and features different items, processes, and happenings about the field. It provides an update to the people who are interested to know more about construction. 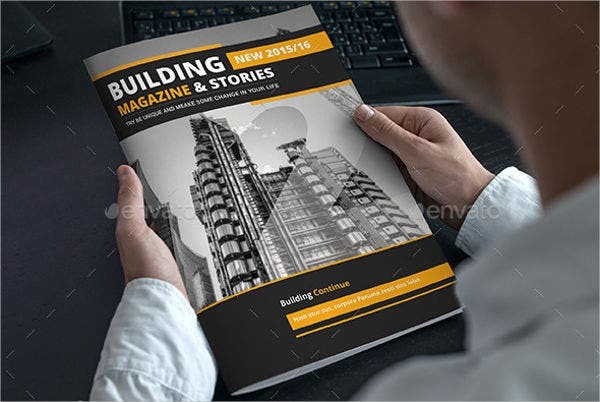 Other than our construction magazine templates, you may also download other magazine templates, which you may use in different kinds of magazines. You need to assure that there will be spaces for photographs. It is easier for people to understand the processes of construction and appreciate the outputs of the process if there are photographs that they can actually see. Show the final product. The final product of construction helps in getting the appreciation of all the processes being done during project implementation so you need to make sure that photographs will do justice to everything that the construction project have been into. Don’t forget the important elements. Panels that will be used for different features must also be available. There are many things that are involved in the field of construction and all of those may be the subject of a write-up. 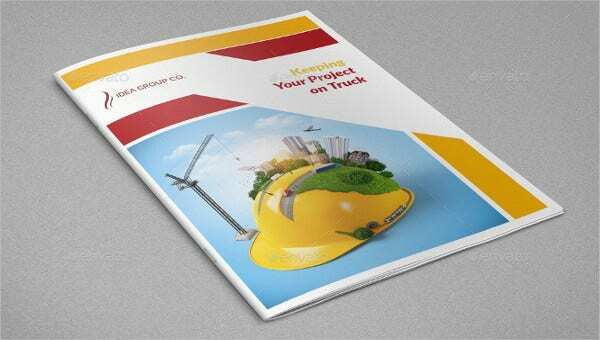 A construction magazine template must have a layout ready for long features. Especially those intricate processes that are done in the construction. 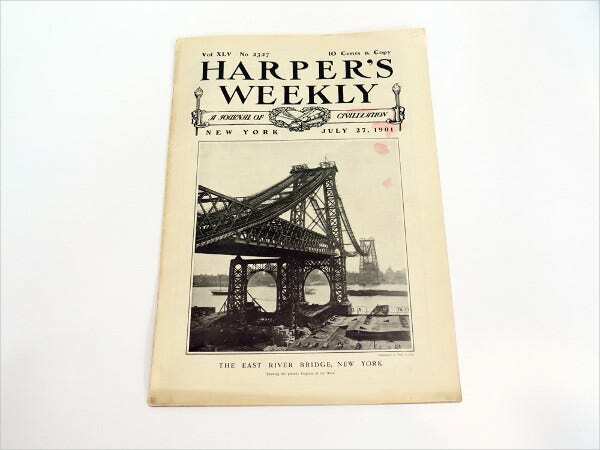 Also, small spaces for other additional information may be provided just so to assure that all construction details and texts will be given highlight and their respective spaces in the magazine. 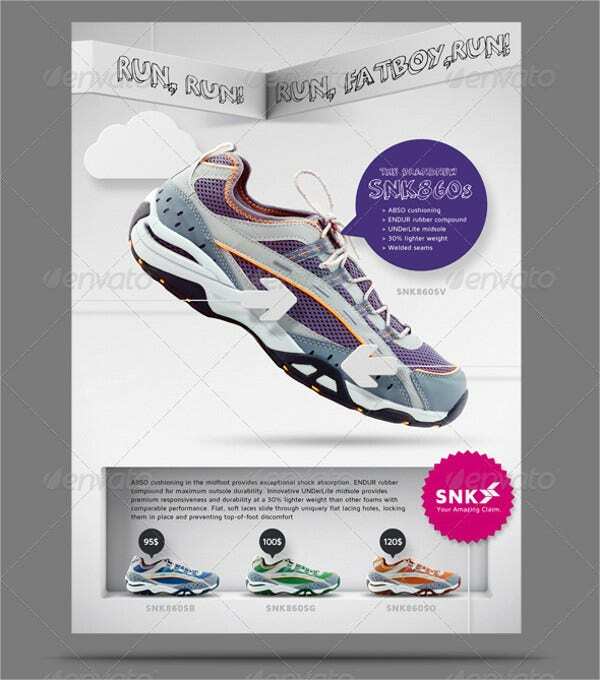 Other than our construction magazine templates, you may also download our magazine cover templates, which you may use as a reference in creating different covers of various magazine types. 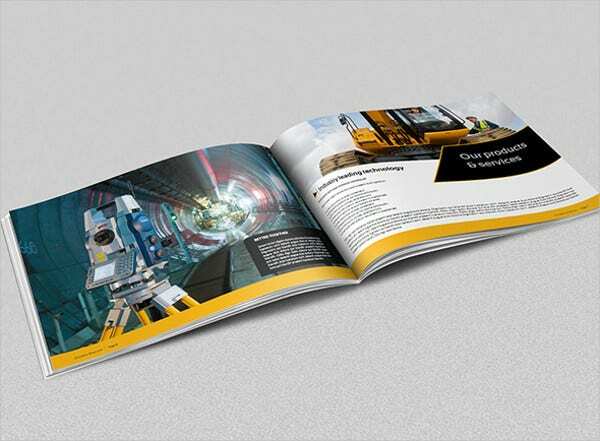 What Can I See in a Construction Magazine? If building and designing things is truly your passion or field of expertise, then you may also be interested to download our architecture magazine templates.